Do you need relativity theory to find the average of two numbers? Answer: No, you do not need relativity theory to find an average. In Section 3 of Einstein’s 1905 derivation, what is the meaning vx’ / (c2 – v2)? We found this equation without using relativity theory. What’s important to notice is that this exact equation appears in Einstein’s paper! What’s also interesting is that Einstein does not realize that he arrives at an average, probably because he does not use the addition mean equation. Let’s look at what Einstein does. First, begin by dividing the receding and approaching Doppler equations by c. Don’t worry, we’ll multiply it back in shortly. These equations are x’ / (c – v) and x’ / (c + v). 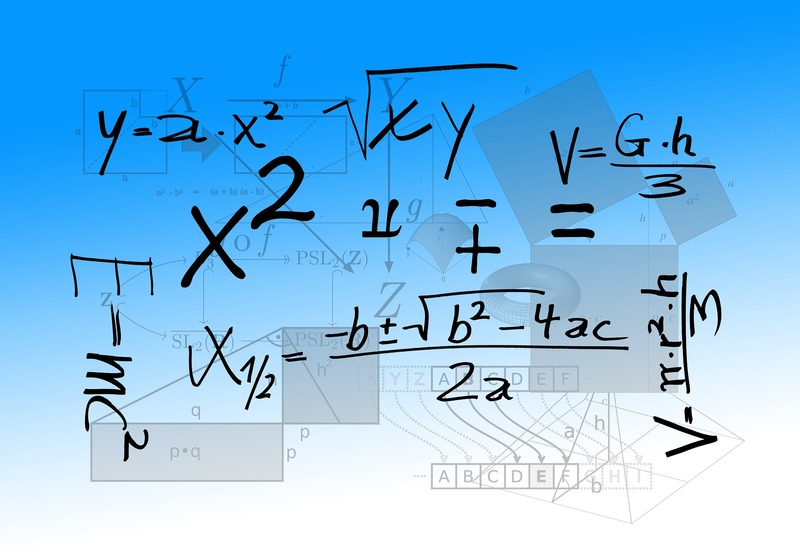 Although his approach is complicated by his use of a function and a partial differential equation, Einstein finds the average ξ using the non–obvious subtraction mean equation rather than with the familiar addition mean equation. Failing to recognize ξ as an average, Einstein will interpret it to represent the x-axis coordinate of a space–time point. You don’t need relativity to find an average. Einstein’s ξ equation (prior to his final adjustments) is identical to the average Doppler equation. The expression vx’ / (c2 – v2) is the half–difference, not a non–specific time adjustment. This is only the beginning of our look at Einstein’s theory, which we’ll come back to in later tutorials. DISRUPTIVE is the #1 New Release in Physics/Relativity and Physics/Mechanics on Amazon.com. * Available now at Amazon.com, BarnesAndNoble.com, and other booksellers! 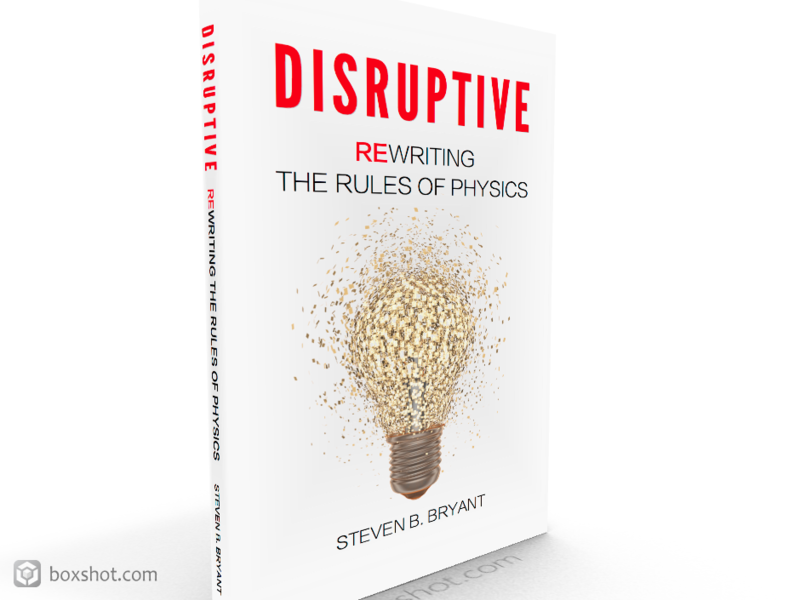 To read a preview of DISRUPTIVE or learn more about Steven and this exciting new book, please visit www.StevenBBryant.com or www.Facebook.com/StevenBryantAuthor. *Ranking as of January 6 through January 17, 2016. *Most days as the #1 New Release in Physics/Mechanics in January 2016.